Great for camping, picnics, tailgating, or any party! 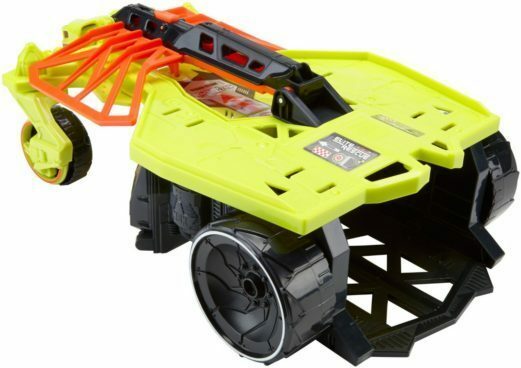 Get this Matchbox Elite Rescue Recon Raider Vehicle Just $4.92! (Was $20) This Add-on item ships with any qualifying order of $25+!